origin of the word ‘chowkidar’ dates back to the poll campaigning ahead of the 2014 general elections when Modi had promised to work as a ‘chowkidar’ to guard the people’s money and their trust once elected to the top office. 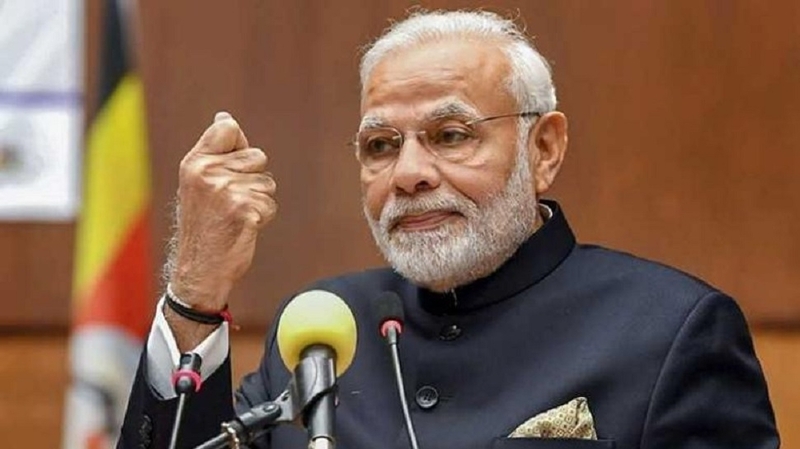 ‘Main Bhi Chowkidar’ has been started after extensive surveys and data analysis by BJP strategists who feel that Congress president Rahul Gandhi’s ‘chowkidar chor hai’ jibe and campaign is not resonating among people. The surveys also suggested that it is actually angering people in the country, according to a release. A similar strategy was adopted by the BJP ahead of the 2014 general elections, wherein the party turned around senior Congress leader Manishankar Aiyar’s “chaiwallah” jibe into a mass campaign. This campaign is expected to drive the narrative of the Prime Minister’s strong and decisive image which multiple surveys have conveyed is the main factor in the upcoming elections, the release mentioned.